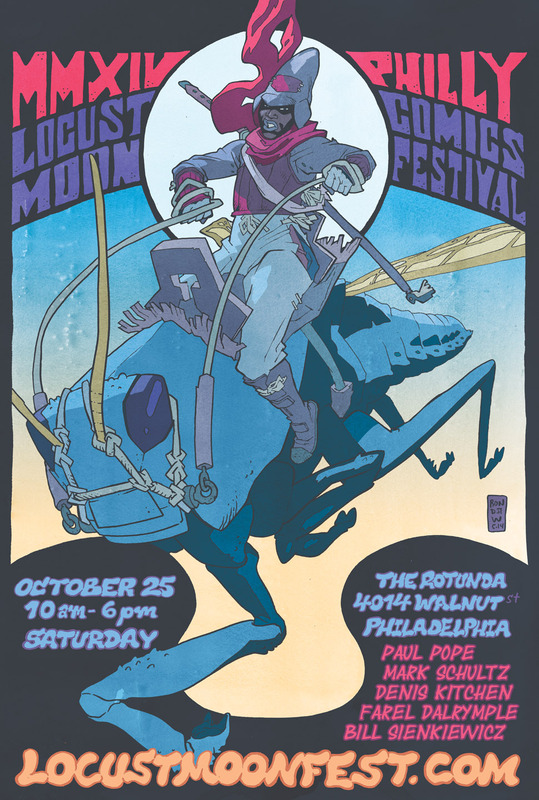 The Locust Moon Comics Festival is Philadelphia’s premiere celebration of comics, illustration, and the graphic arts. This year’s guests include Bill Sienkiewicz, Paul Pope, Mark Schultz, Box Brown, Rebecca Mock, Farel Dalrymple, Dean Haspiel, J.G. Jones, Denis Kitchen, Tom Scioli, Jose Villarrubia, Dave Bullock, Ronald Wimberly, Yao Xiao, and Nathan Fox. Click here for the full, up-to-date guest list. 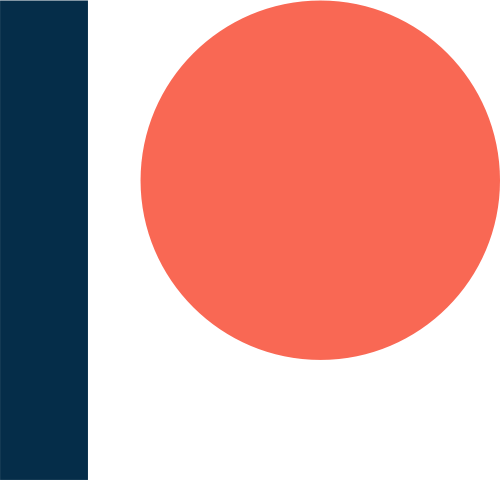 Follow the fest on Twitter and Facebook ,and check out some press of the first and second Festivals here. Pay at the door! No advance purchase required. We are a donation-based event. KIDS 13 AND UNDER WILL GET IN FREE!